Beth is an experienced and Certified Medical Assistant. As a primary Medical Assistant (M.A.) at Tillman's Corner Chiropractic Clinic, Beth performs many associated responsibilities requiring important personal and professional skills. For any Chiropractic office to succeed, the Medical Assistant must be able to skillfully carry out two primary functions: patient and office management, while also carrying out patient care responsibilities including patient interviews, patient education, initial examinations and x-rays, if ordered by the Doctor. Beth also carries out office administration tasks including telephone communications, appointment scheduling and management, collecting payments for services, billing insurance companies on behalf of a patient, as well as other related administrative tasks and office management duties. It is a challenging position, requiring multi-disciplinary skills, and multi-tasking to keep a busy office running smoothly. 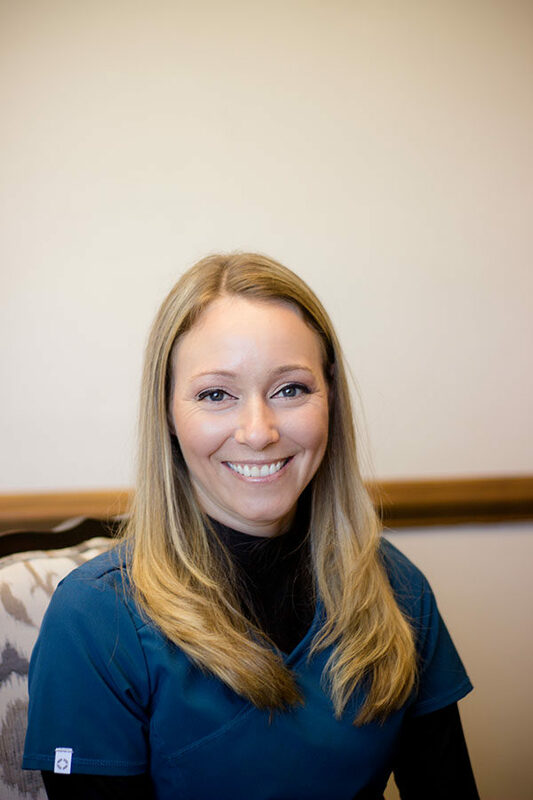 Beth executes all of those responsibilities with ease and steps in to assist with patient reception as necessary to balance all staff positions for our busy clinic.